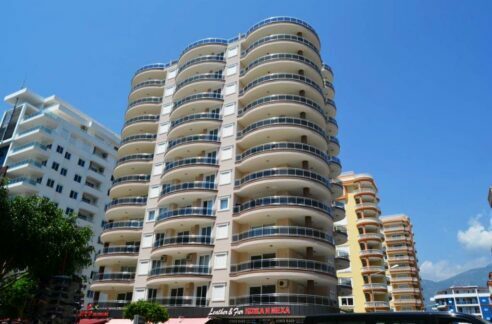 Affordable penthouse apartment with magnificent sea views in Alanya for sale. 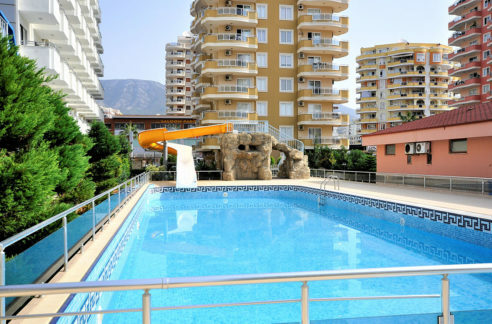 The property is located in Kargicak Alanya in the fine residential area . 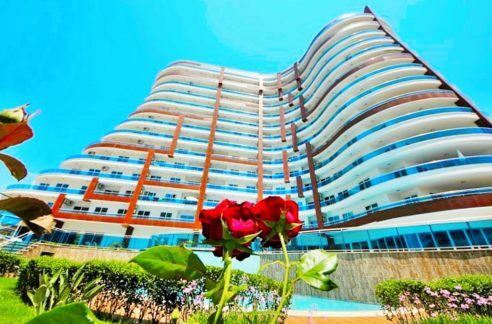 The complex consist of 8 two-floor buildings and a total of 16 Dublex , 16 apartments with 2 or 3 bedrooms . Each block has a garage and garden area . 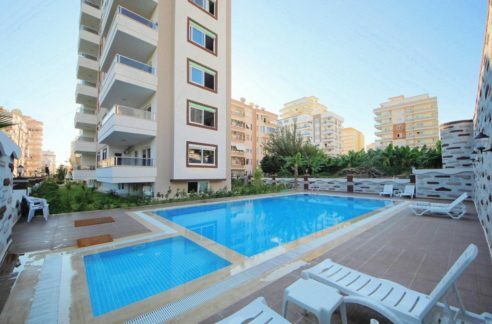 Into the complex includes a spacious swimming pool with children’s pool , concierge service . 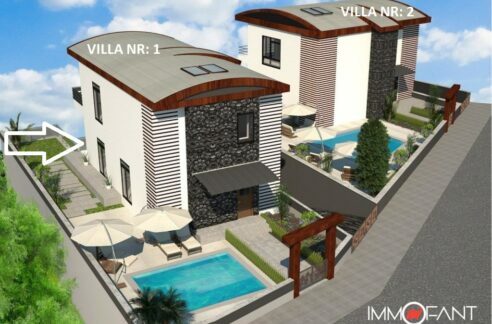 The Dublex Property offers on 2 floors 167 sqm livingspace with a living room , kitchen, 3 bedrooms , 2 bathrooms, balcony and 2 roof terraces with panoramic sea and countryside . The property is offered with all the furniture included .